Attention! 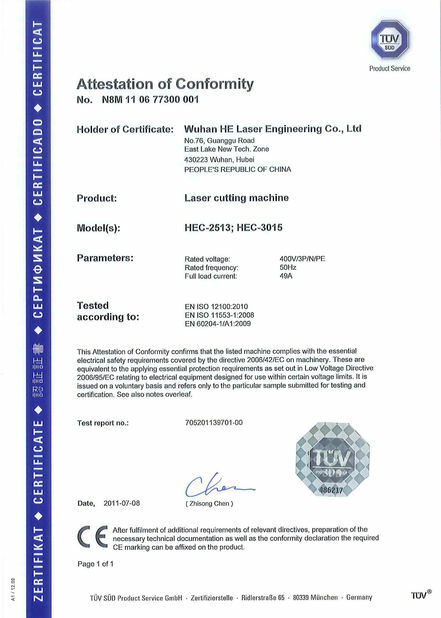 HE Laser at CIMT2019 exhibition in Beijing, China is approaching around Apr. 15th-20th. We are glad to collaborate with you, thank you so much for your after sales support. Happy to cooperate with HE. Your service and good quality left deep impression on our mind. Thank you! I have to give high praise to He laser cutting machine. It enhances our working efficiency and help us decrease labor consuming. The quality is very good! This exhibition is sponsored by China machine tool industry association and China international exhibition center group corporation. With total area of 142,000 square meters, the exhibition will adopt more than 1,700 exhibitors from 28 countries and regions. As one of the world's four major international machine exhibition, it provides a high-quality platform for the display of advanced manufacturing technology and achievements. At that time, around the theme of "integration and win-win, intelligent future", the world's most advanced machine tool products and the most authoritative manufacturers will get together here, for the industry development. What will be on display? For this exhibition, our HE Laser’s relevant technical personnel will do in-depth communication. You can not only learn about the latest trend of laser manufacturing products, but also witness the luxurious exhibits of our HE Laser products. We have prepared delicate gifts. Warmly welcome your visiting! 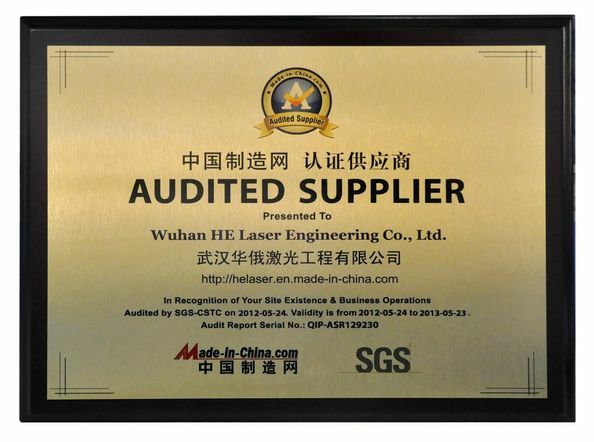 Wuhan HE Laser Engineering Co., Ltd.
China Good Quality Fiber Laser Cutting Machine Supplier. Copyright © 2016 - 2019 lasercut-machine.com. All Rights Reserved.